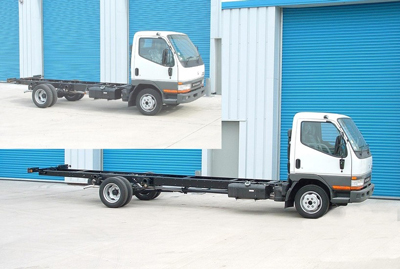 Truck dealers often have only limited chassis lengths and these don’t always suit your needs. 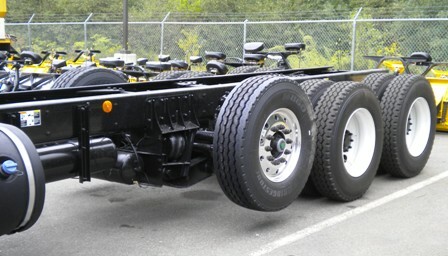 At Transpart we can alleviate this problem by either lengthening, shortening or just adding to the rear of your chassis. Often your needs may require the shifting of weight distribution which means the axle has to be moved, or even the addition of a second axle. 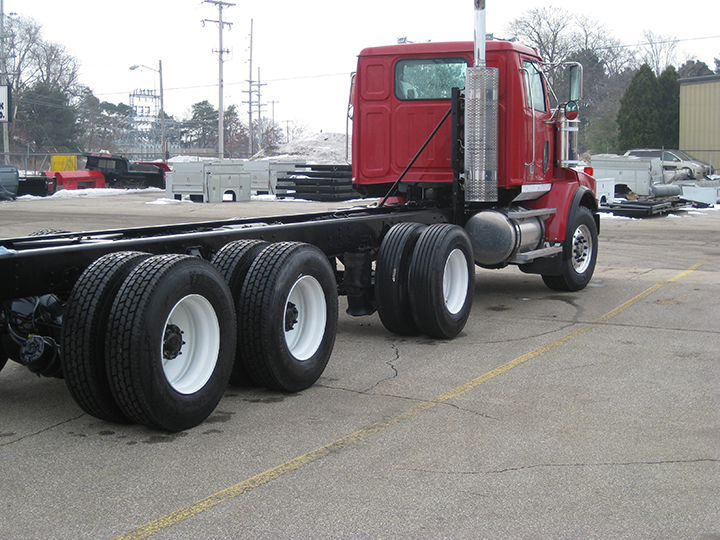 With over 25 years of experience in modifying wheel bases, we have the expertise to modify your truck to meet your requirements. 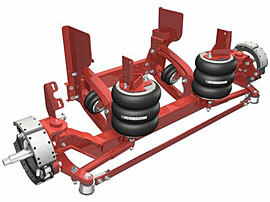 We can shorten or lengthen your wheelbase with proper reinforcement and provide you with years of dependable use. One of the most demanding and critical modifications made to a truck is the one associated with the change or modification of the frame. Frame modifications involves not only cutting or adding to the frame, but also modifications to the driveline. Since the frame is the “backbone” of the truck, it supports the engine, cab, transmission and all other components including the payload. It is also the bridge that connects the front and rear axles alowing a useful tool for transportation. For these reasons this needs to be performed by a certified company. We have obtained our National Safety Mark to perform Axle Modifications by Transport Canada and Transpart is a Certified member of the Canadian Welding Bureau. Transpart provides installation of brand-name lift axles and suspension systems to customize your truck or trailer just the way you want. 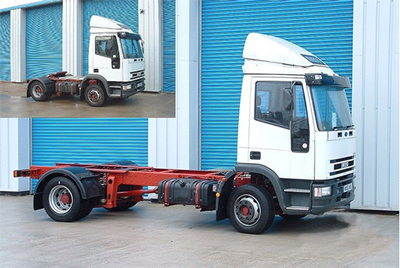 Transpart has been carrying out the fitments on commercial vehicles for over 25 years. Whatever the reason or whatever the requirement, our staff can work with you to find the correct solutions and modify your chassis to work for you.